Each year, the National Association of Geoscience Teachers presents the James H. Shea Award to an individual for exceptional contributions in the form of writing and/or editing of Earth science materials (broadly construed) that are of interest to the general public and/or teachers of Earth science. 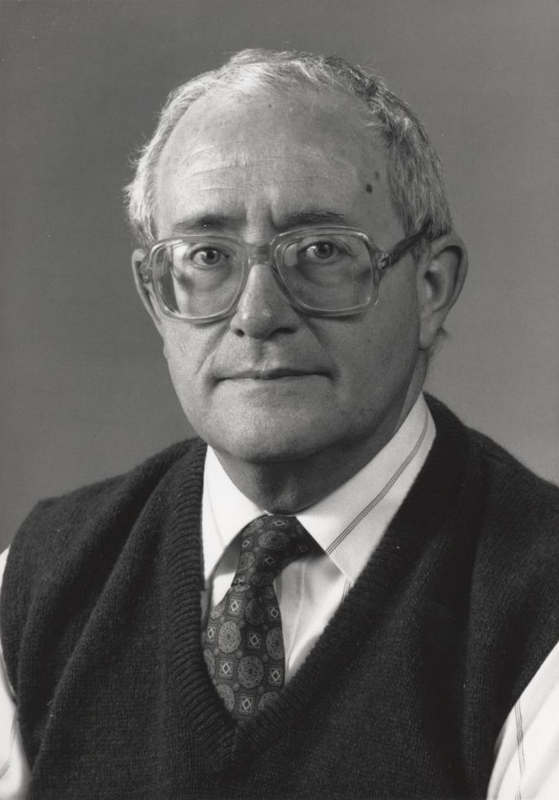 This prestigious award was established in 1991 by the officers of NAGT in honor of James H. Shea, long-time editor of the Journal of Geoscience Education. The Award commemorates Jim's long-standing commitment to promoting high-quality geoscience education by publishing the best ideas for effective and innovative teaching. The James H. Shea Award is presented annually at the NAGT luncheon during the national annual meeting of the Geological Society of America. NAGT members may nominate any geoscience educator for this award. The nominator must submit a letter (not more than two pages in length) that includes a description of the nominee's contributions in the form of writing and/or editing of Earth Science materials (broadly construed) that are of interest to the general public and/or Earth Science teachers. The letter must detail both the nature of the contributions and the reasons why the contributions should be judged as exceptional. Nominations not selected for the award will be considered for two subsequent years. The award winner is chosen by a committee consisting of 4 members of NAGT plus the Editor of the Journal of Geoscience Education.